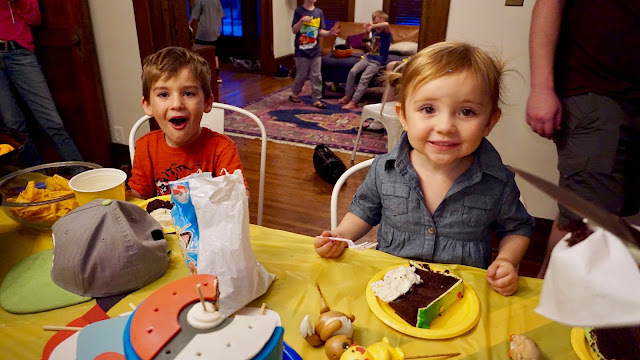 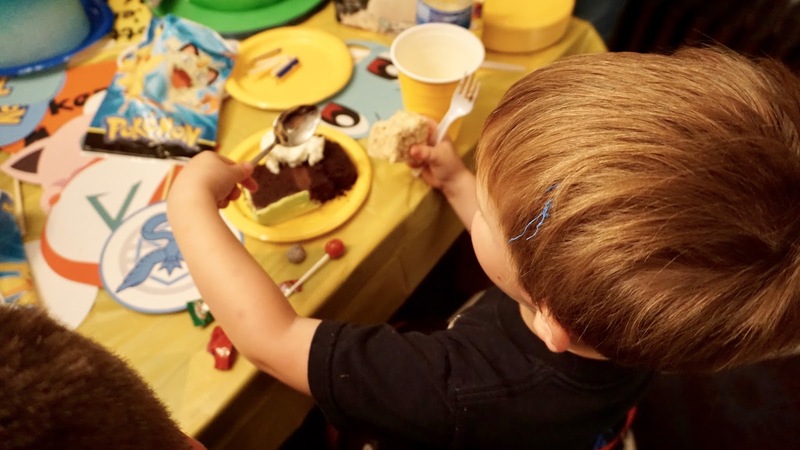 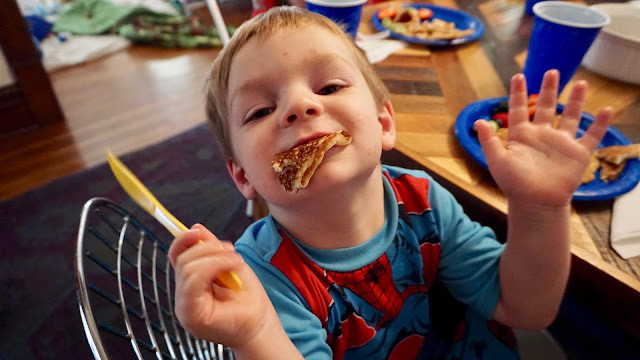 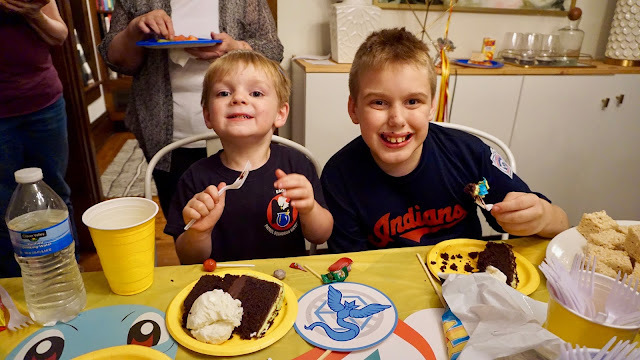 Now that a full month has passed I though it was about time to get this kiddo's party pics off the camera and up here on the old blog for posterity. 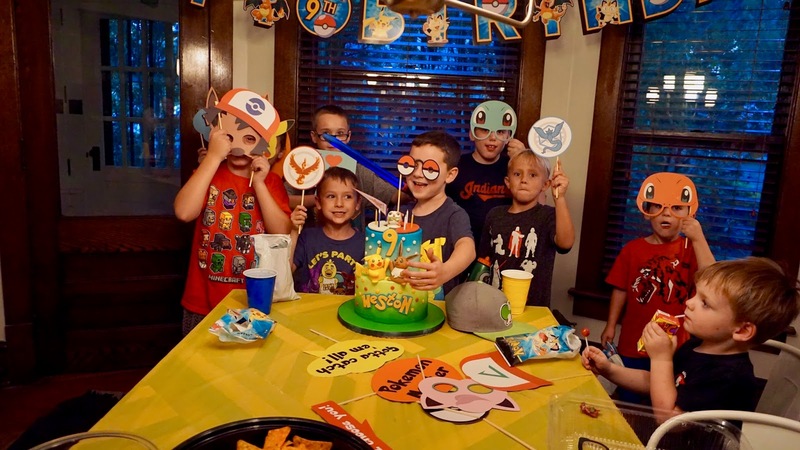 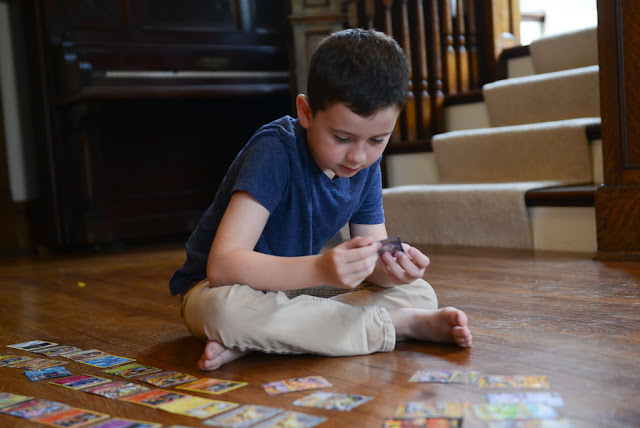 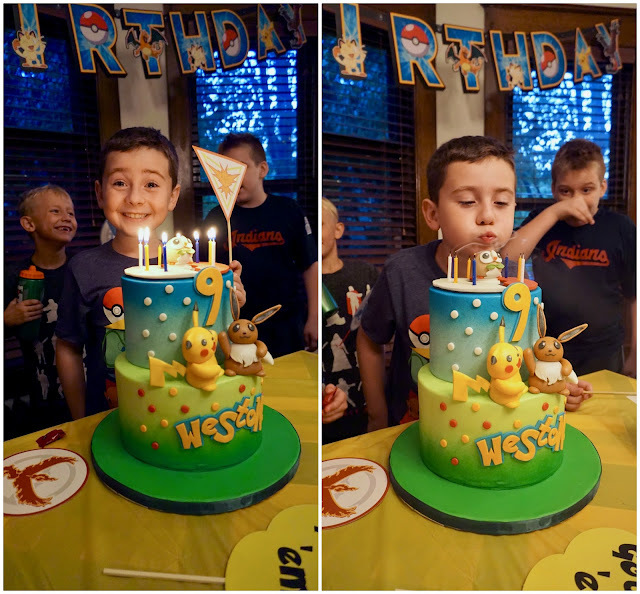 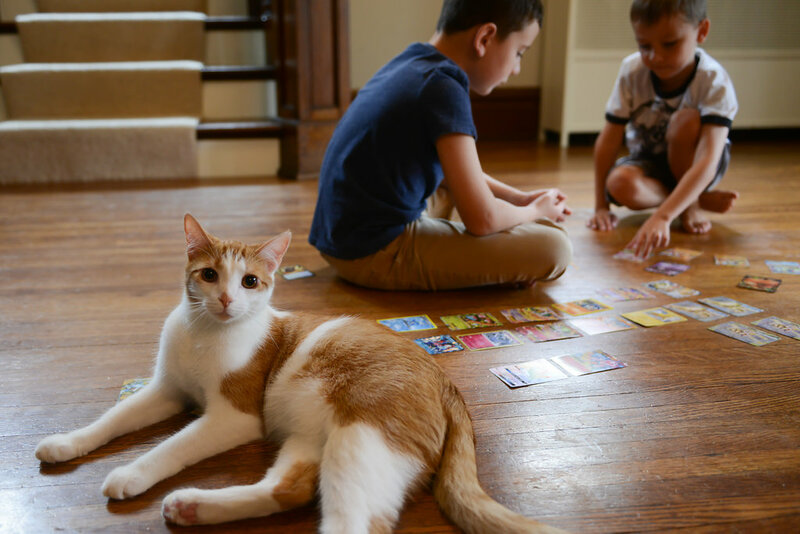 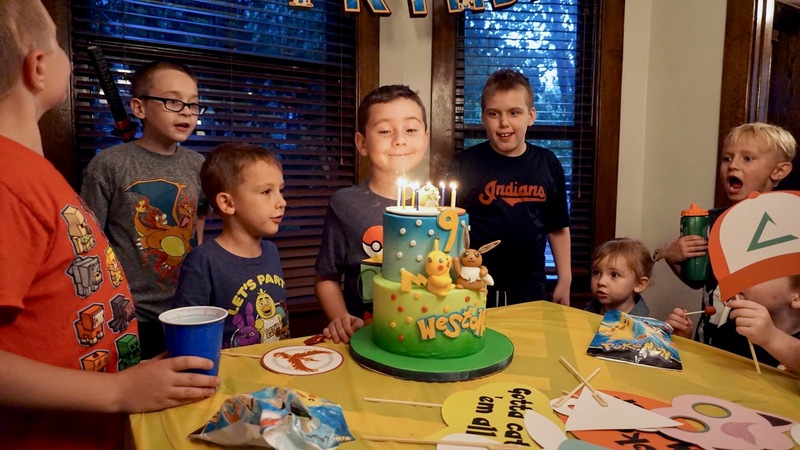 For his ninth birthday all Wes wanted was a sleepover wth his friends and to stay up all night playing Pokemon. 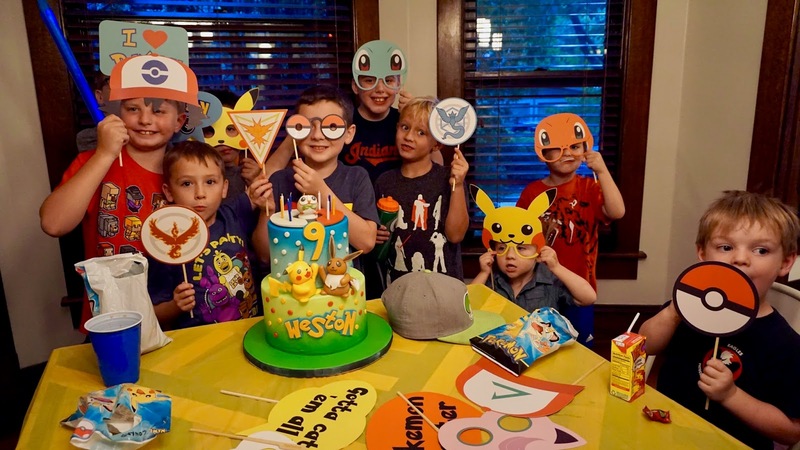 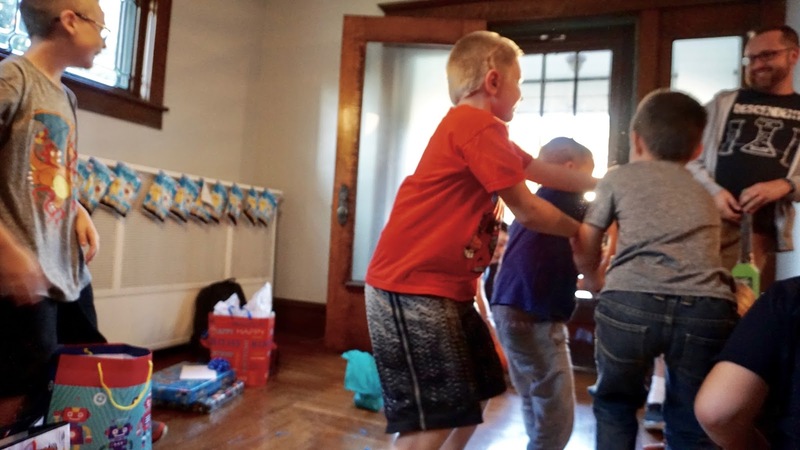 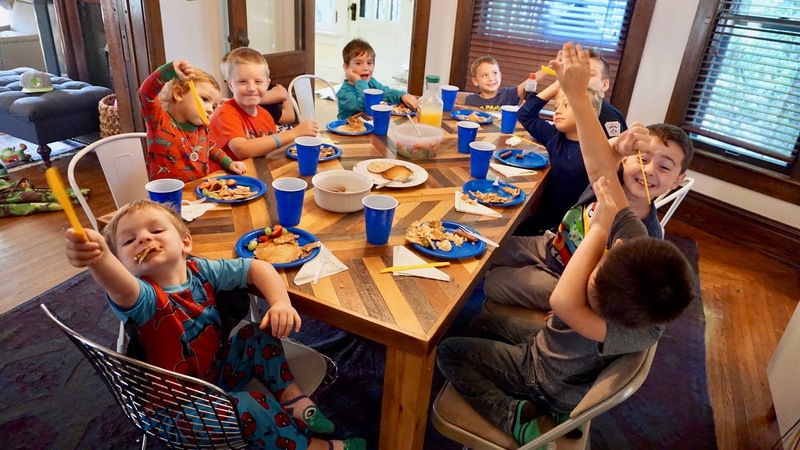 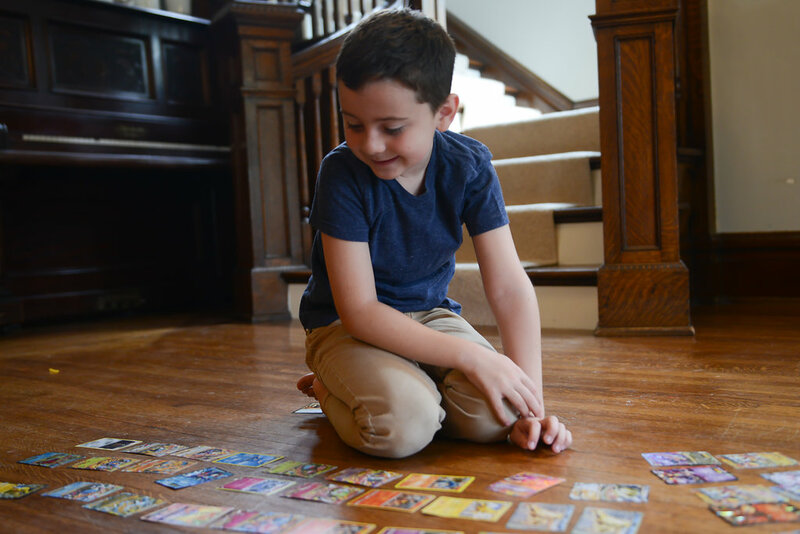 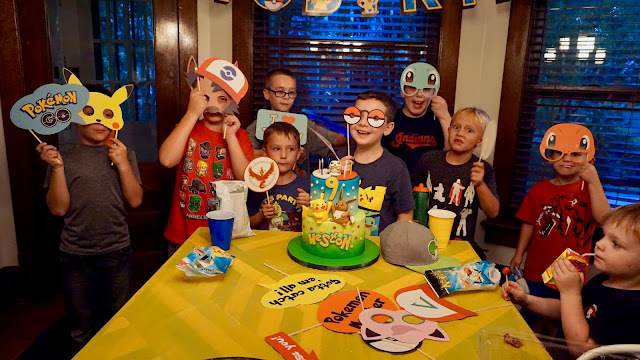 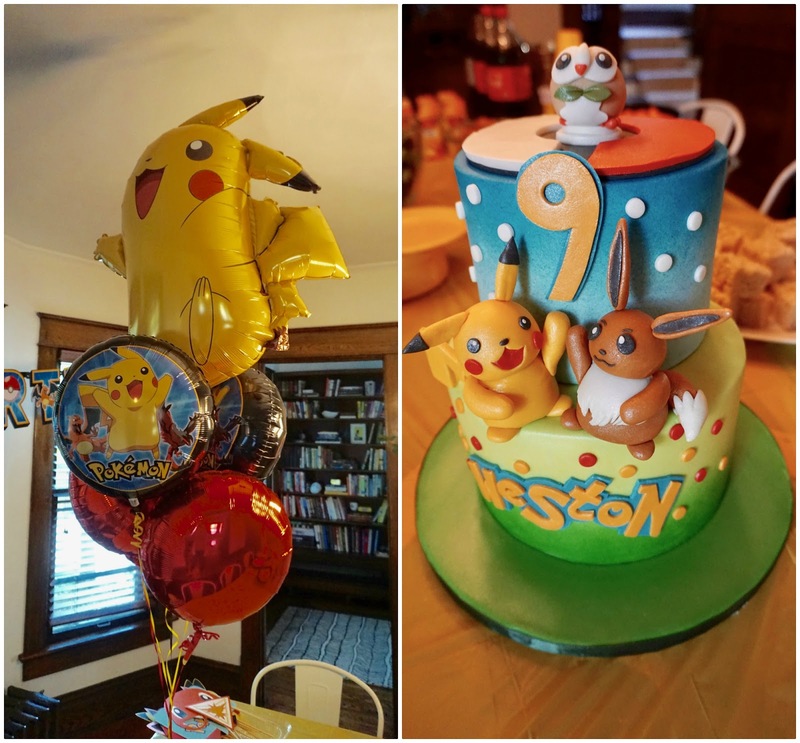 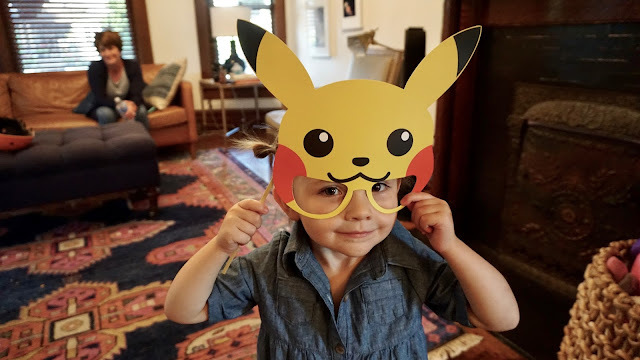 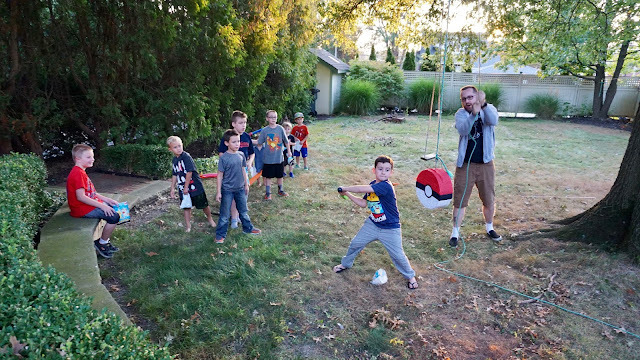 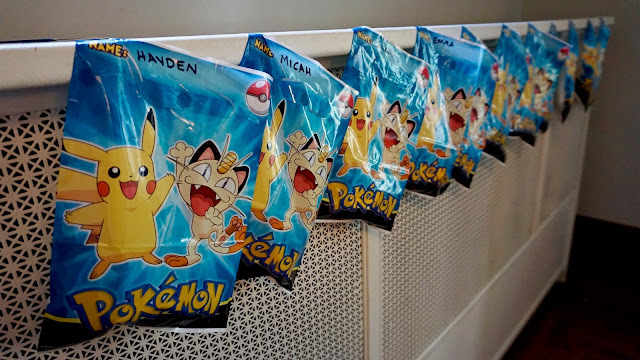 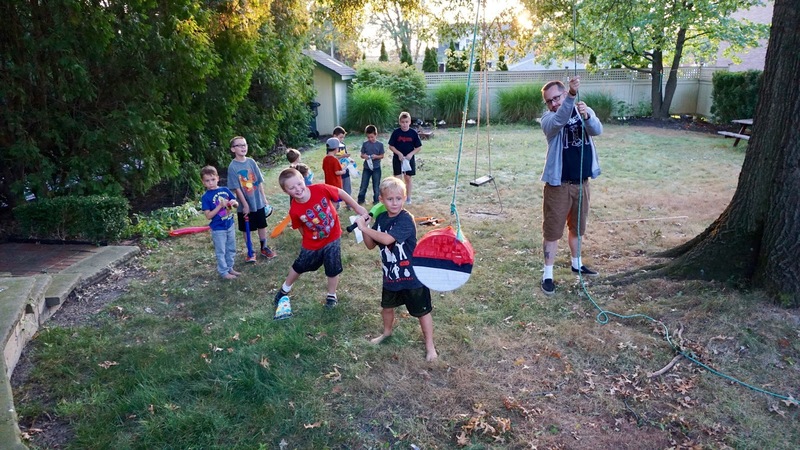 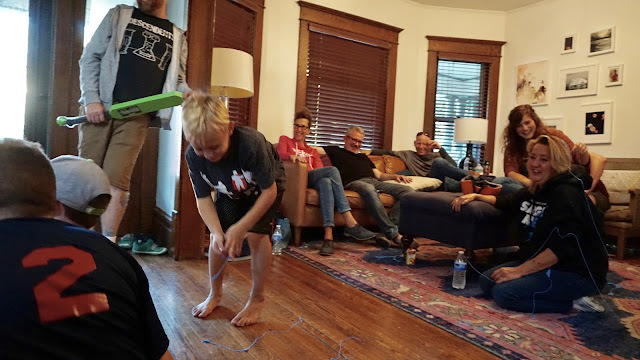 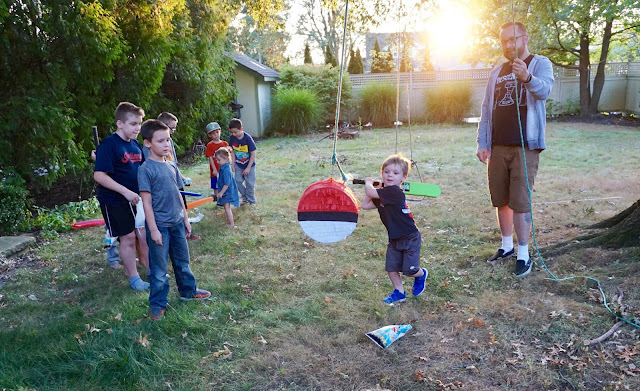 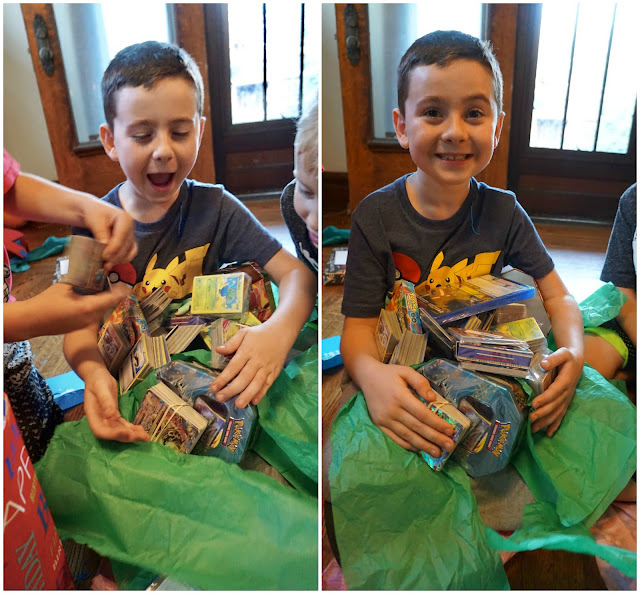 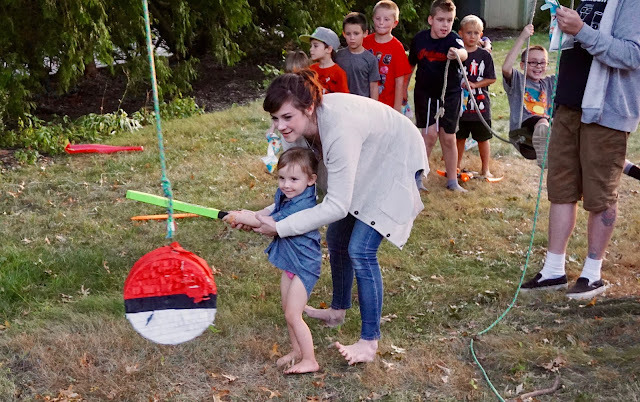 And so, seven children arrived (in addition to my three) and they had a night of pizza and cake, a showing of Captain Underpants and of course everything Pokemon. 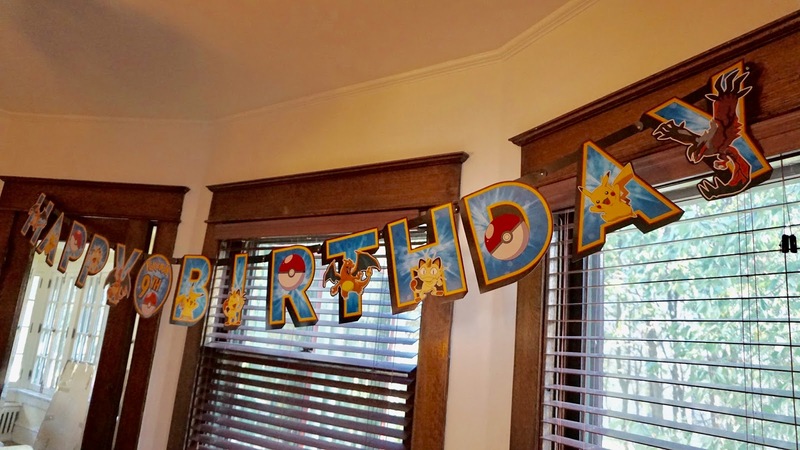 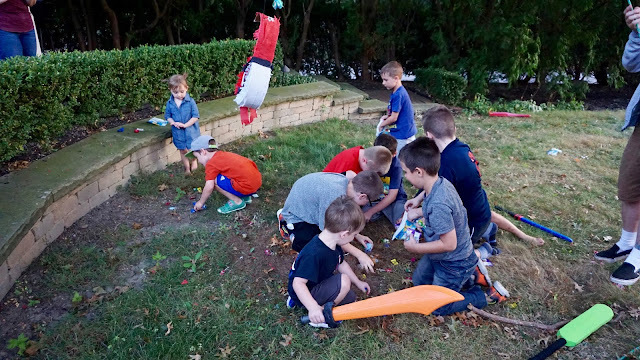 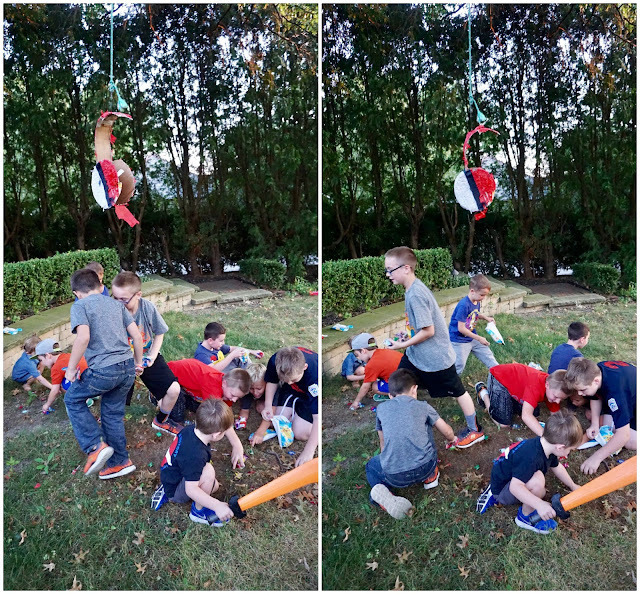 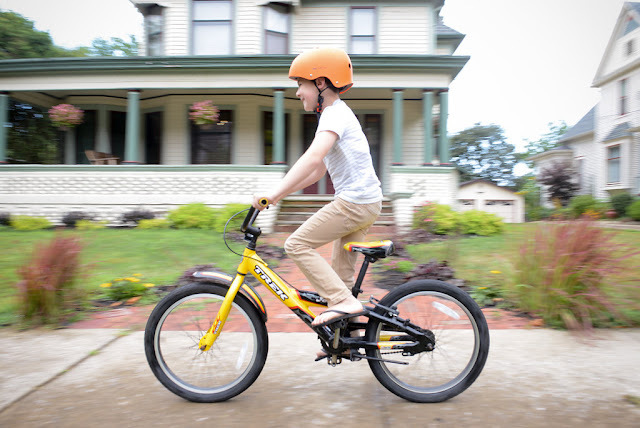 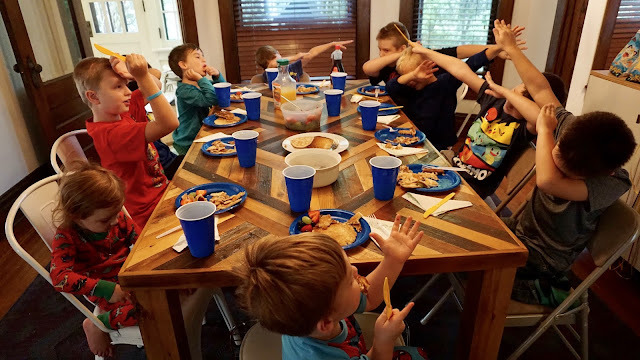 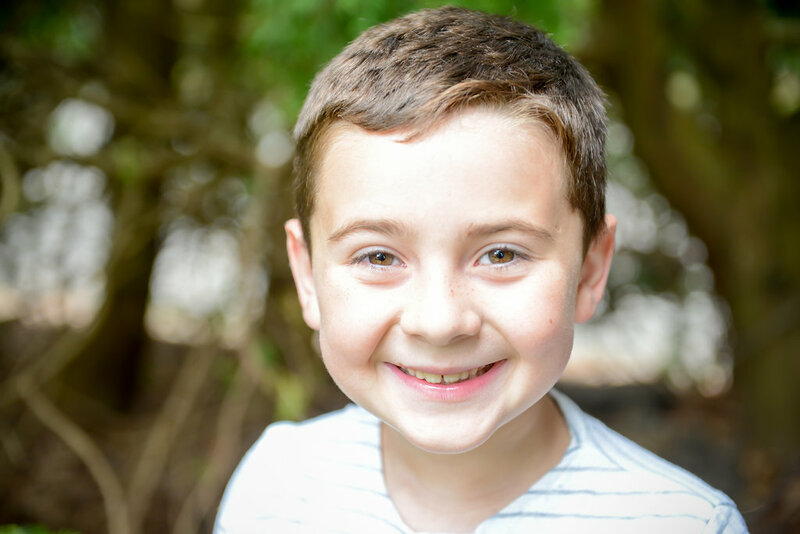 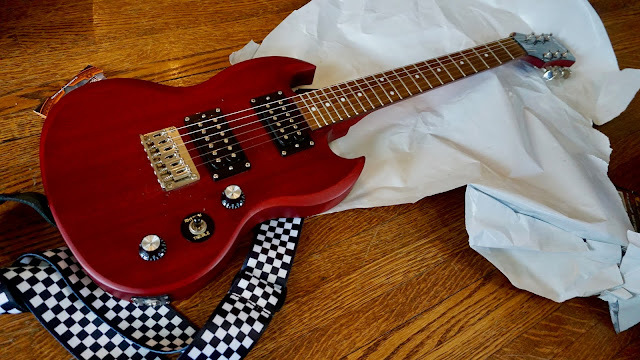 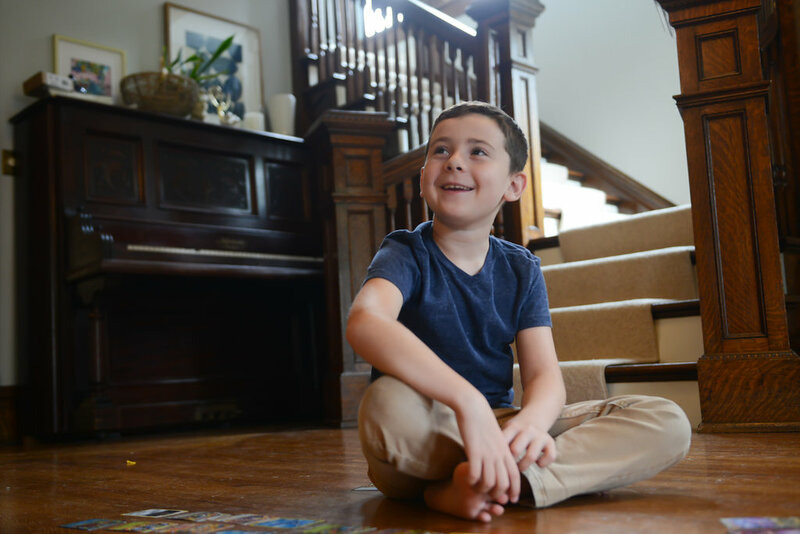 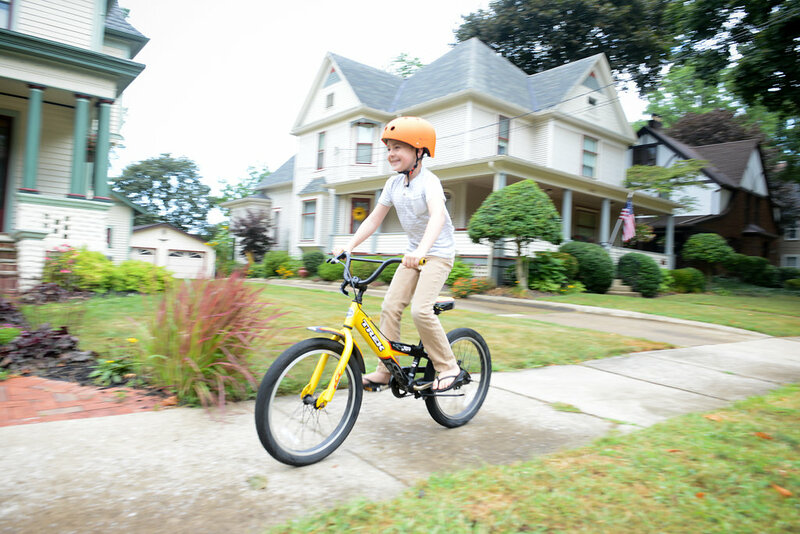 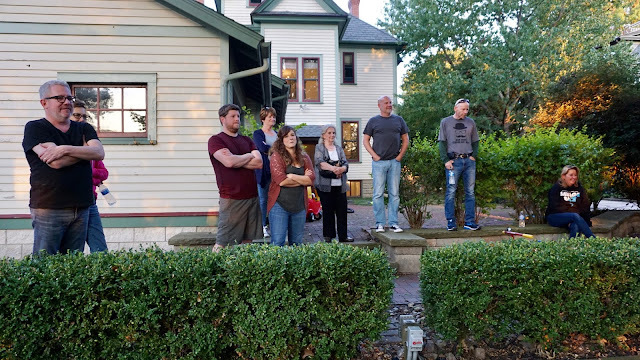 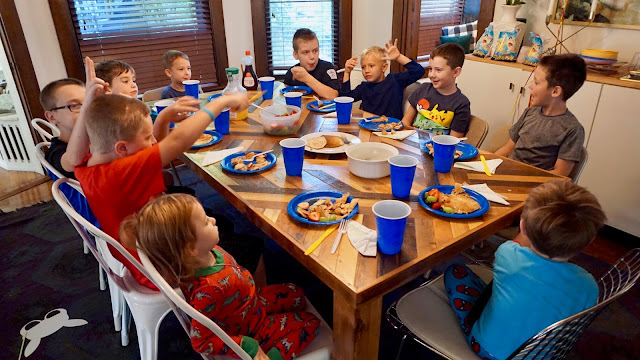 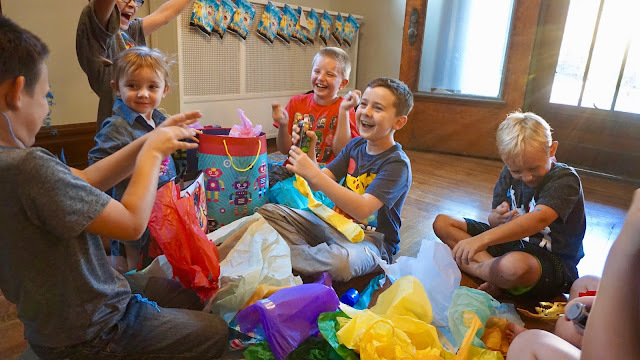 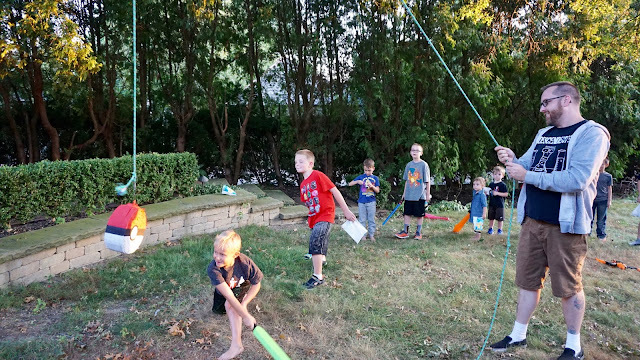 We had a big birthday celebration over the weekend for our new 9 year old but I have yet to even recover the house after hosting seven additional 3rd graders let alone download the pictures. 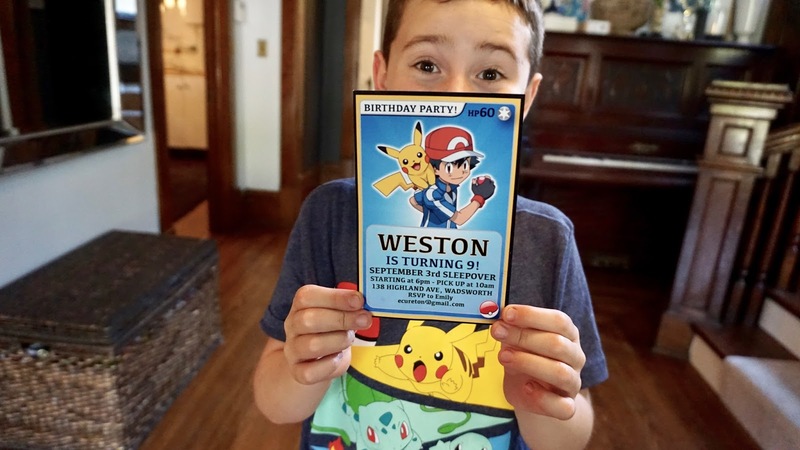 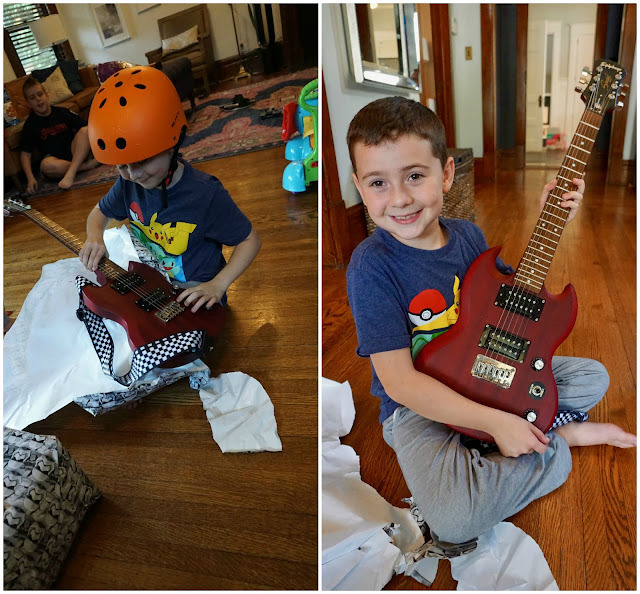 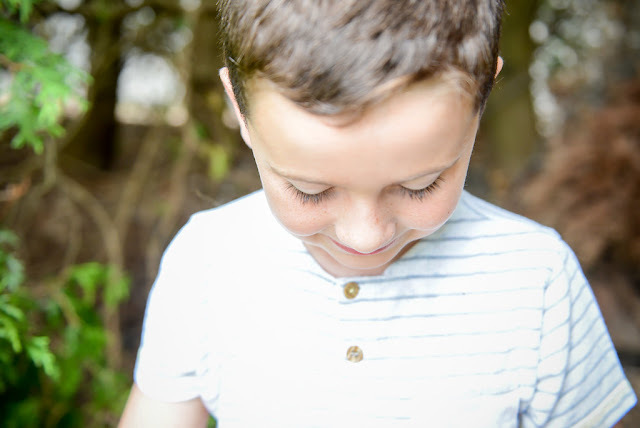 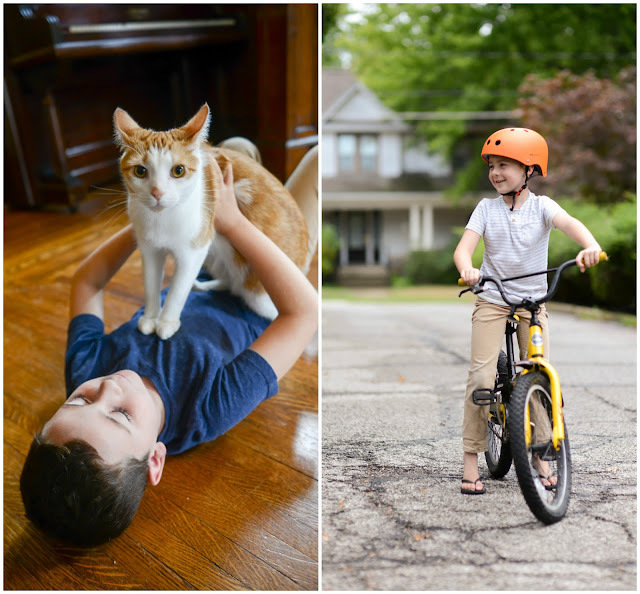 But, I wanted to share some sweet photos Katie took of Wes to mark his ninth trip around the sun. 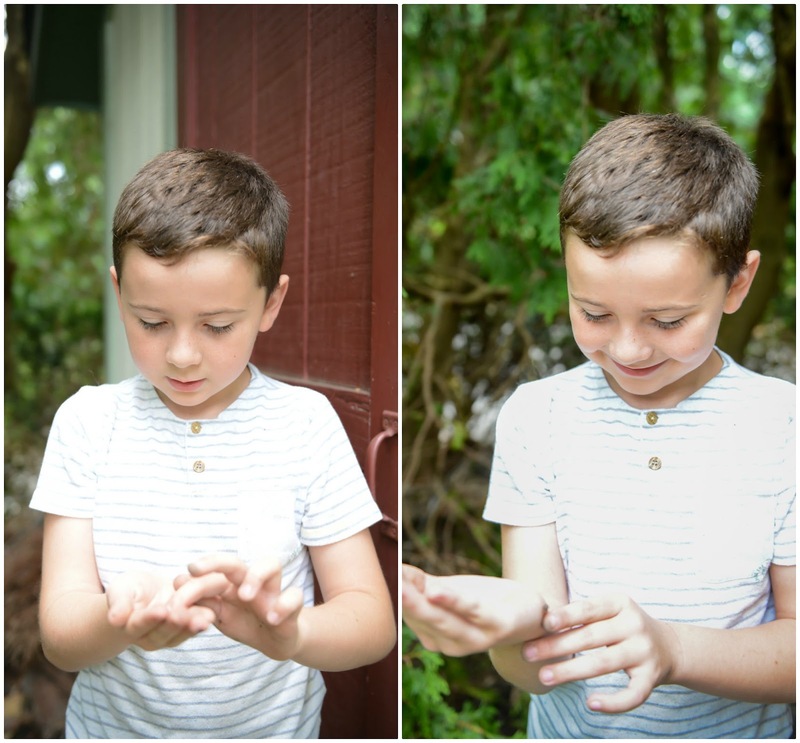 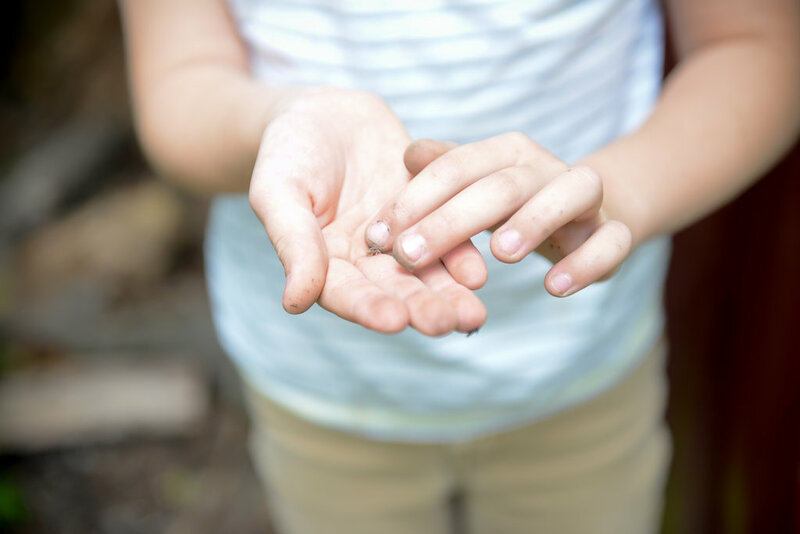 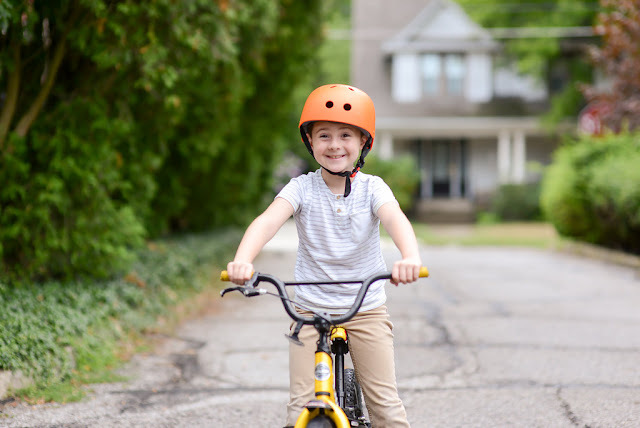 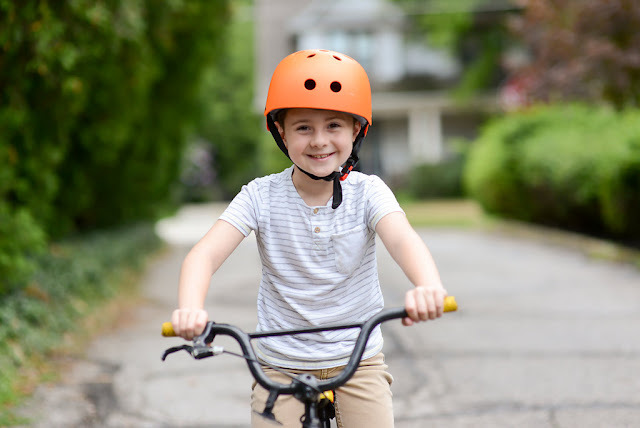 She caught him doing all his favorite things; playing video games, playing with his pokemon cards, riding his bike and digging for bugs. 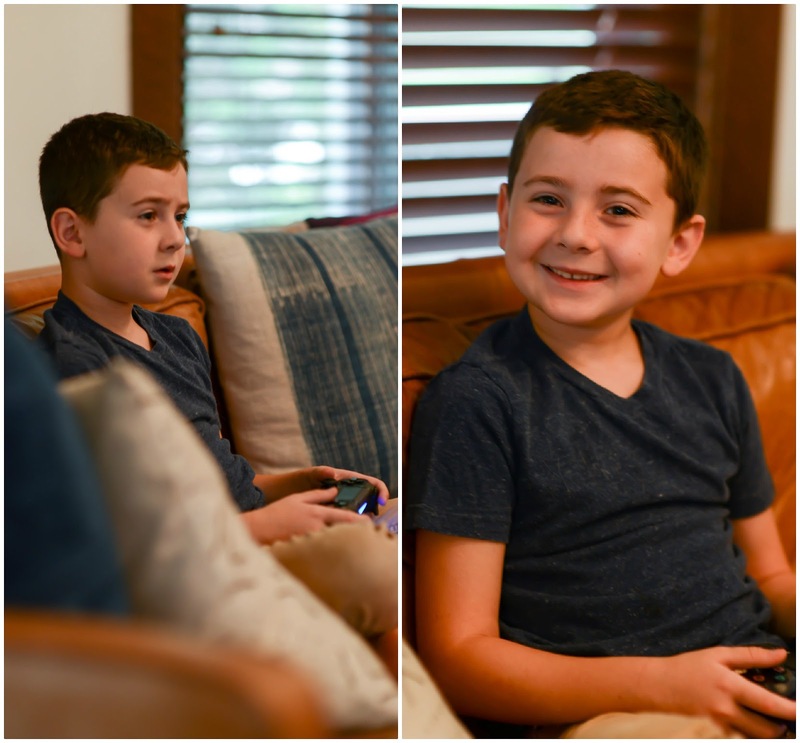 Sums up our little dude at age 9 pretty much perfectly. 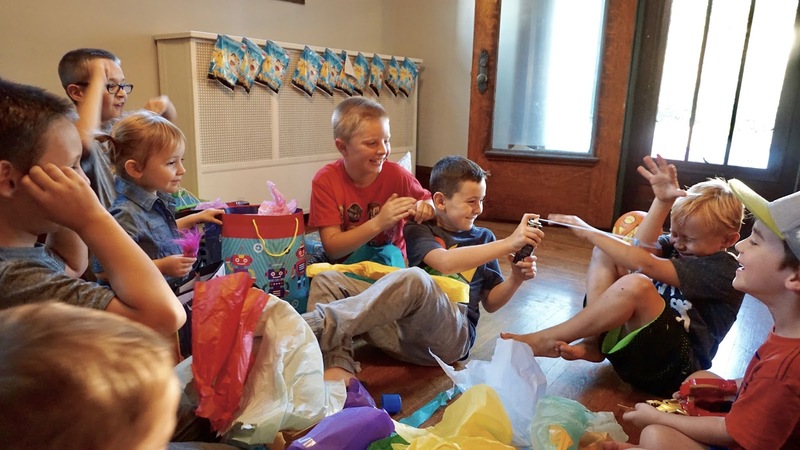 Thank you, Katie!